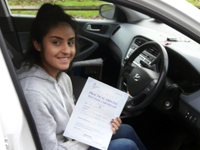 Big thank you to Lana who helped me during my lessons and helped me to achieve a pass on my first attempt. 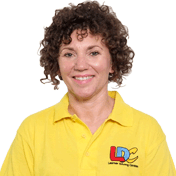 The LDC workbook really benefited me during every lesson and made me a more confident driver. Lana has been the best instructor and I couldn't thank her more.